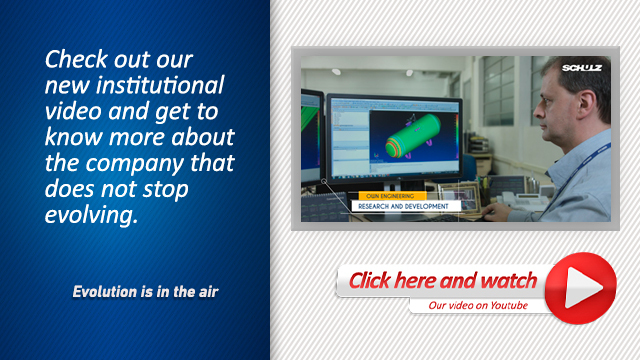 WE ARE THE LEADING BRAND IN AIR COMPRESSORS IN LATIN AMERICA! 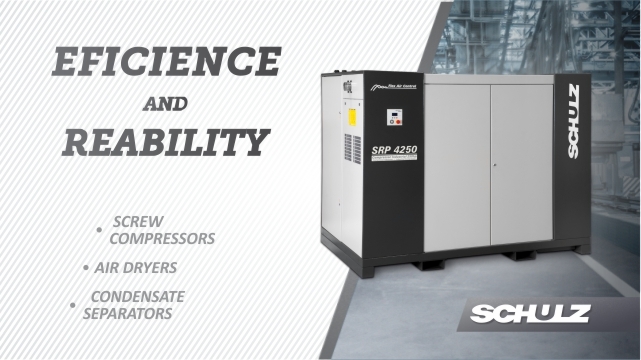 The leading brand in Latin America has a great variety of models which includes from diaphragm compressors, alternative lubricated and oil less compressors to rotary screw compressors, presenting all the design options and variables. They are compressors produced for the most varied purposes. One of them will surely meet your requirement. Download catalogs, manuals and product simulators. 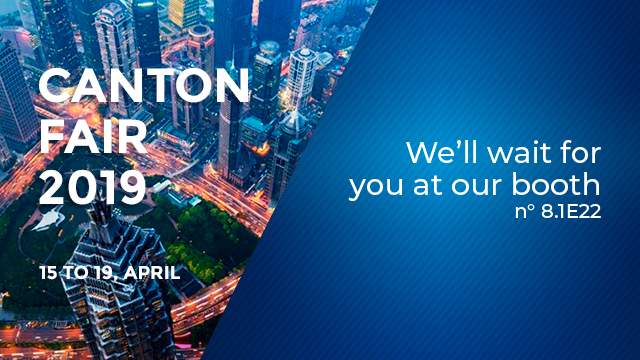 Know the latest news Receive our offers, news and exclusive tips. 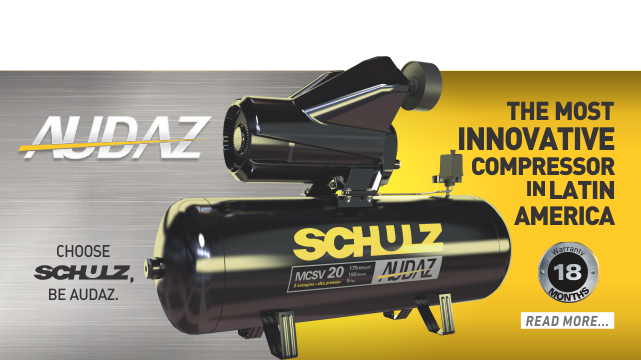 Schulz Compressores is the largest manufacturer of air compressors in Latin America. It is a genuine Brazilian company in Santa Catarina, with head quarter in Joinville (SC) and acknowledged as being one of the most complete air compressor factories in the world. The company offers the residential, professional and industrial market a complete line in the generation, treatment and storage of compressed air. Besides alternative piston, diaphragm and screw compressors from 5 up to 250 hp, it has refrigerated and adsorption air dryers, line and coalescence filters, condensate separators, pneumatic tools, electrical tools and accessories for residential, professional and industrial applications. 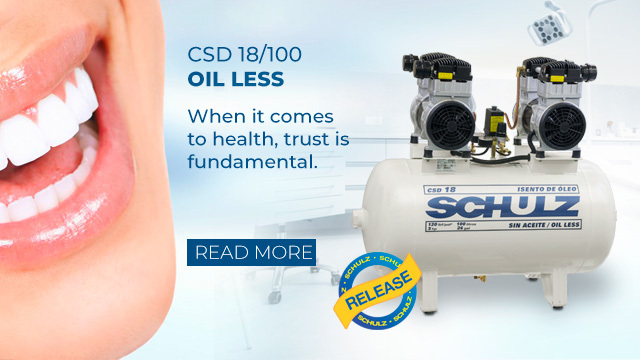 From the beginning of the production of its first products in 1963, to the start of the air compressor models, in 1972, Schulz soon became the most complete Brazilian manufacturer of air compressors. In 1984, the Schulz products were already present throughout Latin America, in Central America and the USA. Today, the products of Schulz are present in more than 70 countries, being a global supplier of solutions for compressed air and equipment for household, professional and industrial use, which reinforces the tradition and high technological standard of the equipment. Schulz Compressores invests in innovation and quality to handle from the demand of users who work at home to the professionals in workshops, tire repair, body shop, service stations, joineries, metalwork, toolrooms, building, rural and industrial properties, or various engineering works, among other applications. Schulz, guarantee of quality, safety and performance with tradition and durability.